This book gives an insight into how our Lancashire ancestors lived and interacted with the environment in which they existed, over the centuries. 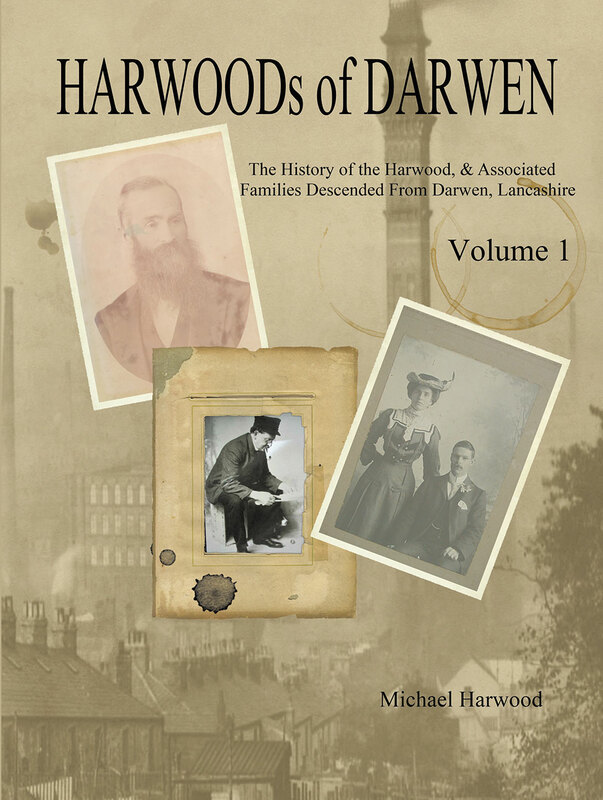 Apart from a general history of Darwen life, this volume covers not only the very first ancestral tree but follows the story of one particular family branch through to the twentieth century and into living memory. 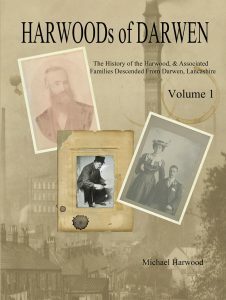 The story includes detailed information of many other families which whom the Harwoods have intermingled over the centuries, and it would be a rare Darwener, who could not find some connection to his own ancestors within these pages.